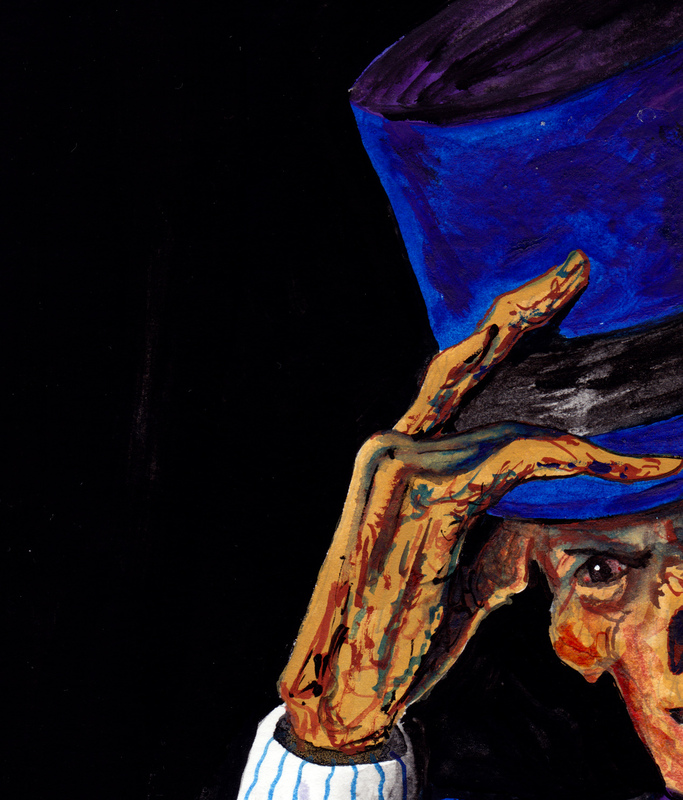 NEWS: Black Beacon Books to publish my collection “Vaudeville and Other Nightmares”! Looks like Halloween will be another cracker this year with a collection of some of my tales to be unleashed in September! The collection, titled Vaudeville and Other Nightmares will be published by Black Beacon Books, an emerging publisher from my home state of Queensland. The book, which will be available in print and e-book, will contain my third novella, Vaudeville, in print for the first time, as well as 23 other short stories, including several previously unpublished tales. One tale in particular will see the return of a certain demonic muse, from my popular novella, The Noctuary. My old friend and mentor Brett McBean has even humbled me by writing an introduction for the book. Black Beacon Books has also been kind enough to let me provide the artwork for the cover of the collection and offer signed copies of all my print novellas (Torment, The Noctuary and The Last Night of October) and some Halloween-inspired artwork as a competition. Stay tuned for me details on that in the weeks to come! Here’s a sneak peek at the cover art! This is my first published collection and I hope it pleases old readers and new. For more info check out Black Beacon Books’ website or their Facebook page. This entry was posted in Uncategorized and tagged black beacon books, brett mcbean, the last night of october, the noctuary, torment, vaudeville, vaudeville and other nightmares. Bookmark the permalink. 2 Responses to NEWS: Black Beacon Books to publish my collection “Vaudeville and Other Nightmares”!